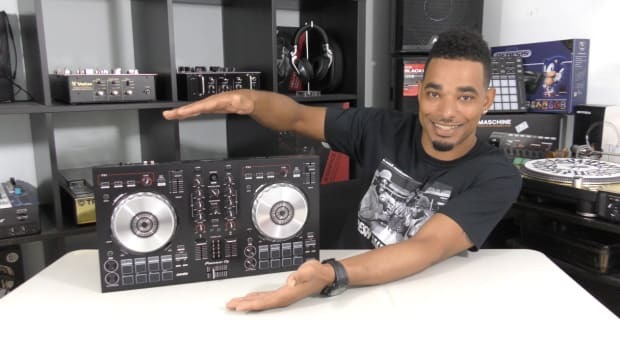 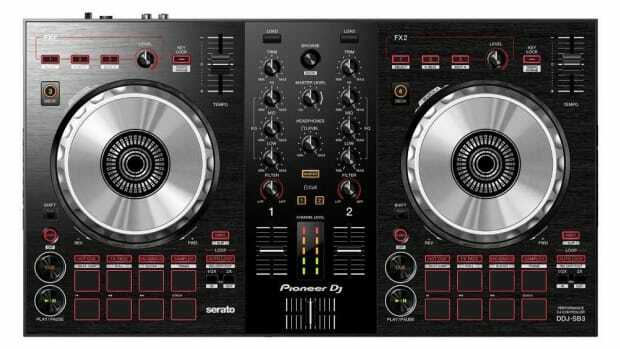 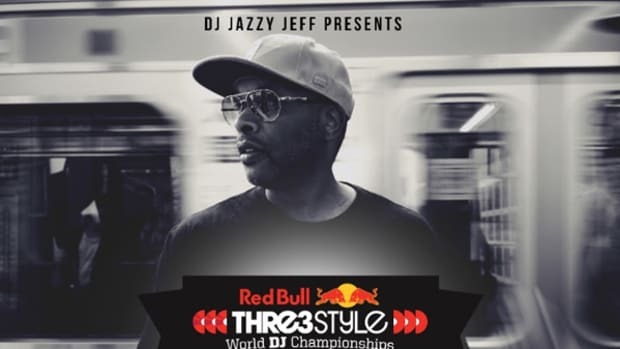 The RedBull annual Thre3Style DJ competition is probably the most versatile and premier DJ battle face-off that combines all of the top three skills that the World&apos;s best DJ exhibit. 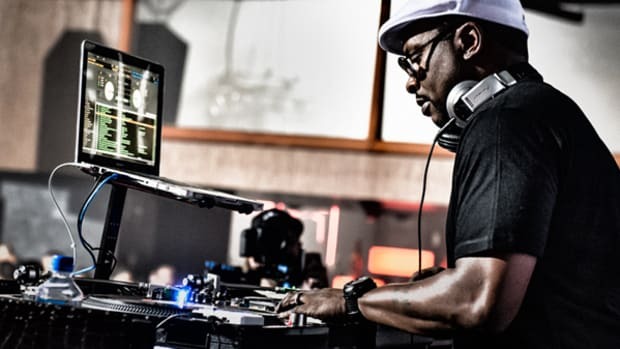 These three skills consist of song selection, technical skill, and the ability to rock a crowd. 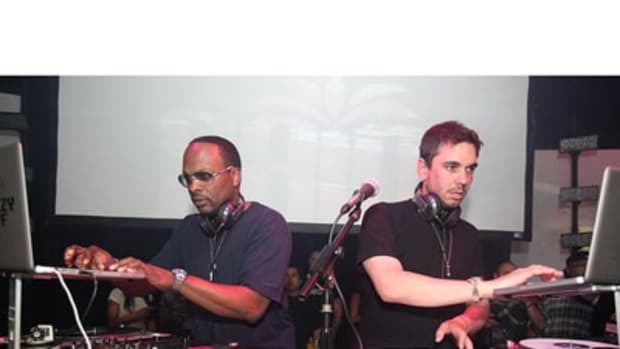 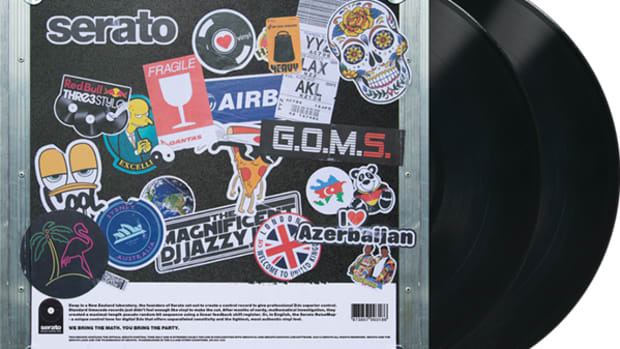 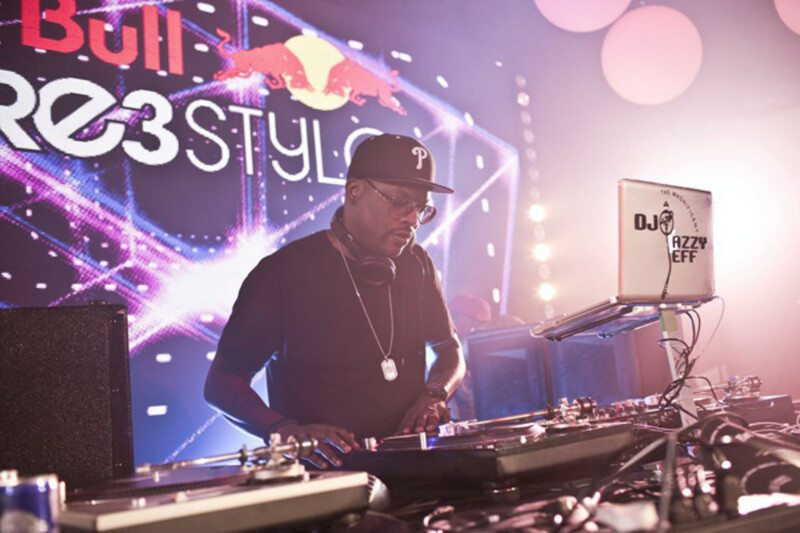 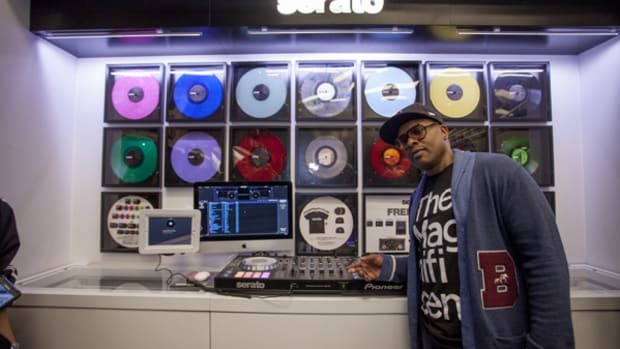 Check out this quick documentary video by none other than Legendary DJ Jazzy Jeff as he takes us all on the journey through the 2014 RedBull Thre3Style DJ Competition.